This unsigned copy of General Robert E. Lee’s General Order No. 9 was given to acting brigade commander Jonathan E. Spencer in the first few days after Lee’s surrender to Ulysses S. Grant. J.E. Spencer papers, 1861-1865, circa 1911, 1929 (#3957), box 1, folder 2, at The Texas Collection, Baylor University. J.E. Spencer papers, 1861-1865, circa 1911, 1929 (#3957): This small collection contains Confederate surrender documents and a photograph of a Baylor University women’s tennis team, plus clippings and Confederate rosters and bonds. You can read a transcript of the document on the left here! Thomas Dudley Brooks papers, 1926-1932, undated, (#104): Correspondence from his many roles at Baylor University and the community: Chairman of the School of Education, Professor of School Administration, Chairman of the Committee of Placement of Teachers, Dean of Summer School, contributing editor of the Texas Outlook, and mayor of Waco 1928-1929. House of Poetry collection, 1903-1997, undated (#2064): Collection of published and unpublished poems written by various members of the House of Poetry, an organization that promoted writing and reciting poetry. The Poetry Society of Texas helped support the group by donating financially and giving poems to be preserved. Janie Pender Castellaw papers, circa 1968, undated (#818): Photographs, literary productions, collected materials, and correspondence collected by Janie Pender Castellaw. Topics include Castellaw’s monetary donation to Baylor University, religious faith, and various prose and poetry topics. Bachman family papers, 1886-1925, undated (#2422): Includes correspondence, financial materials, and photographs on the Bachman family in Texas. This collection particularly spotlights a few courtships carried on via correspondence. Robert Grundy papers, 1804-1946 (#30): This collection includes many of Grundy’s unpublished manuscripts on early Texas and Western people and other topics. Other materials include personal and family financial documents, land deeds, and other resources. 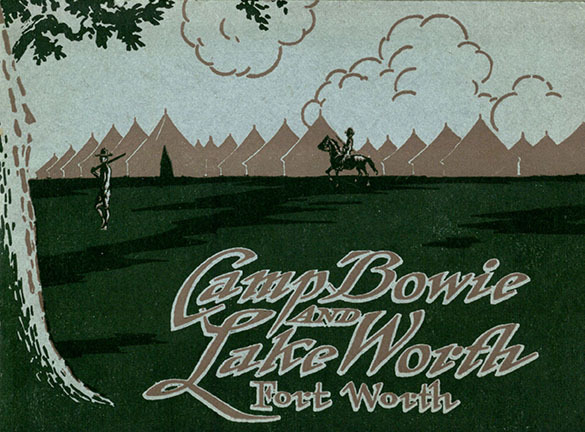 Camp Bowie and Lake Worth, Fort Worth, Texas. [Fort Worth, TX]: [Reimers], [19–?]. Typically, military souvenir books focus on a particular camp or regiment, but this volume is unique because it also describes Fort Worth’s Lake Worth. 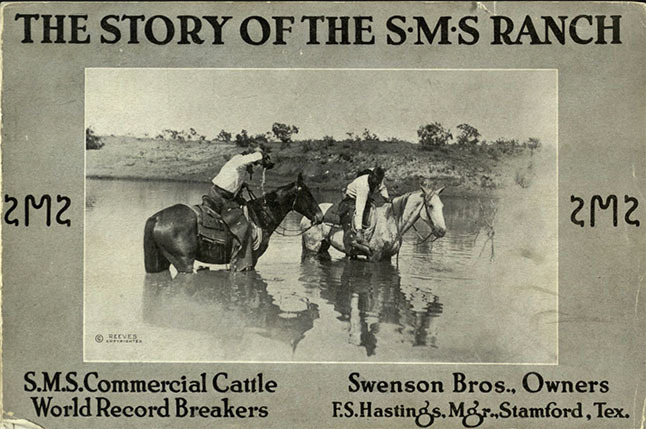 In addition to wonderful photographs of military life at the camp, the pamphlet also features photos of activities visitors can enjoy at the lake. This little pictorial volume is as much a promotional for Fort Worth as it is a glimpse into Camp Bowie. Check out a few more pages from this piece on our Flickr page. 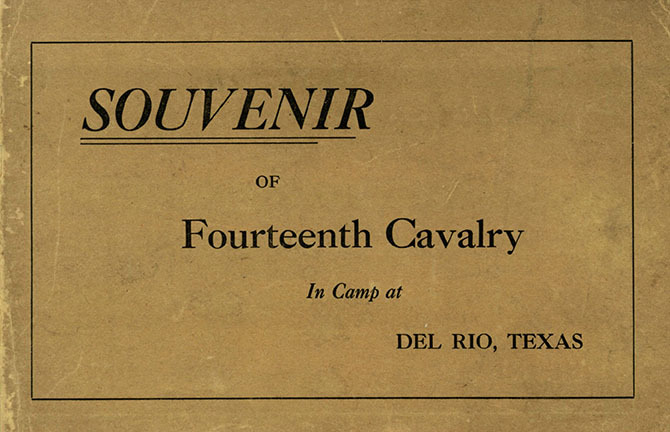 Souvenir of Fourteenth Cavalry in Camp at Del Rio, Texas. [Del Rio, TX]: circa 1916. Filled with ads from Del Rio businesses and group photos of the troops and camp, this volume also provides a lengthy history of the Fourteenth Cavalry. 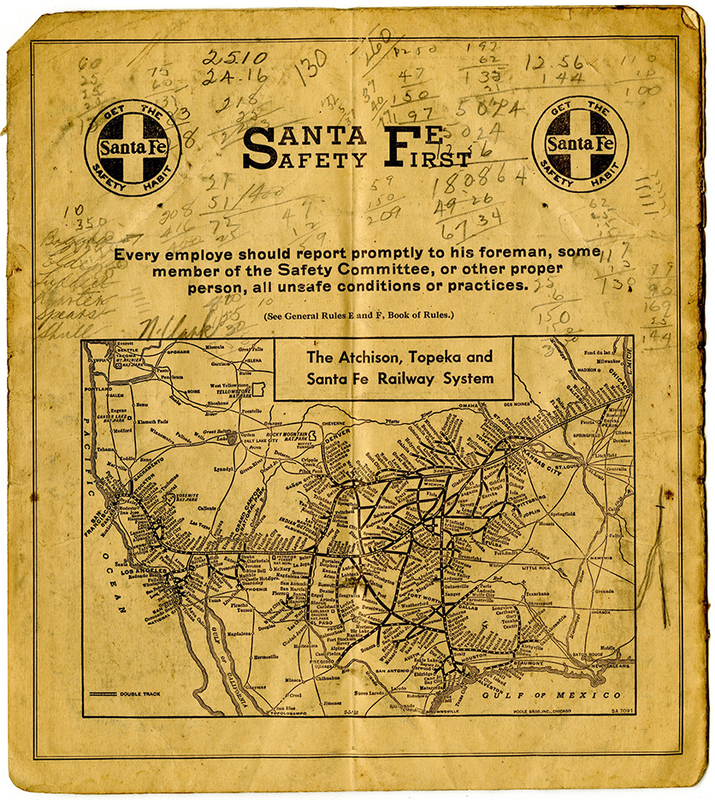 Events covered include their founding in 1901 and various expeditions and tours up until 1916. Check out a few more pages from this piece on our Flickr page. 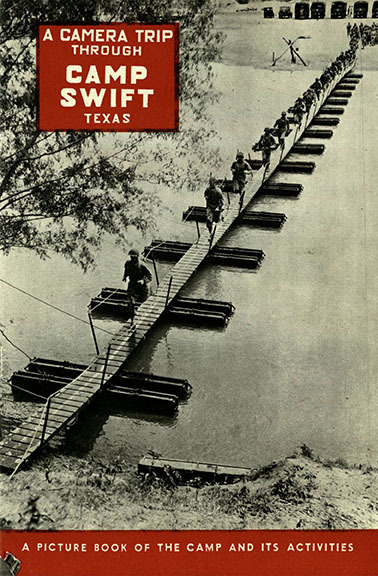 A Camera Trip through Camp Swift, Texas: A Picture Book of the Camp and its Activities. 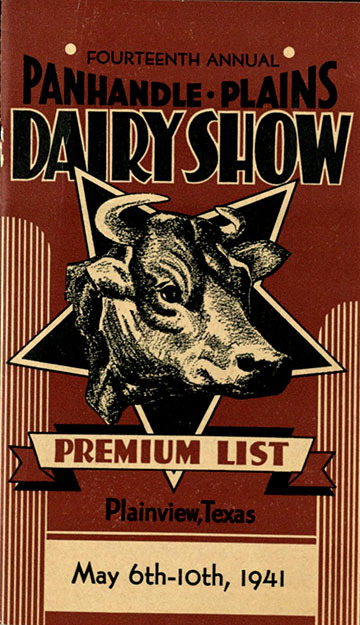 Brooklyn, NY: Ullman Co., [194-?]. One of the most impressive aspects of this book are the sheer volume of photographs included, many of which offer a candid view into Camp Swift. The diversity of the camp is evident based on images that include women, minorities, and varied worship services. Check out a few more pages from this piece on our Flickr page. 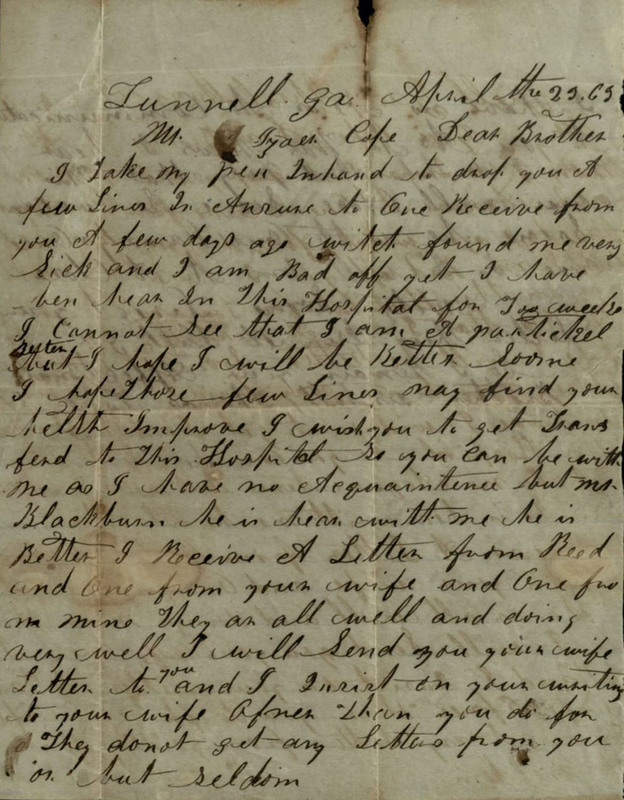 Cope family Civil War letters, circa 1863-1865 (#3949): Contains correspondence from two brothers, John and Thomas Cope, who were soldiers in the Confederate 45th Alabama Infantry and 24th Arkansas Infantry, Army of Tennessee. Letter from Confederate soldier Thomas Cope to his brother. At the time of this letter, he was in a hospital in Tunnell Hill, Georgia. He passed away eight days after writing this letter. 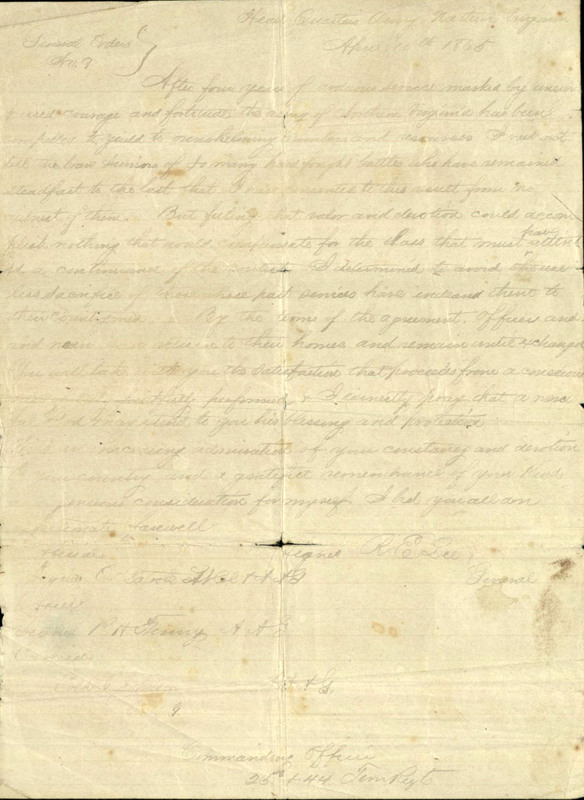 Cope family Civil War letters, Accession 3949, Box 1, Folder 1, The Texas Collection, Baylor University. BU Records: University Historian’s Office, 1780-1995 (BU/260): These records include research files used for writing several books on Baylor’s history. Gordon Grady Singleton papers, 1917-1970, undated (#743): Correspondence, collected materials and photographs highlighting Singleton’s military service, career in education, and personal life. 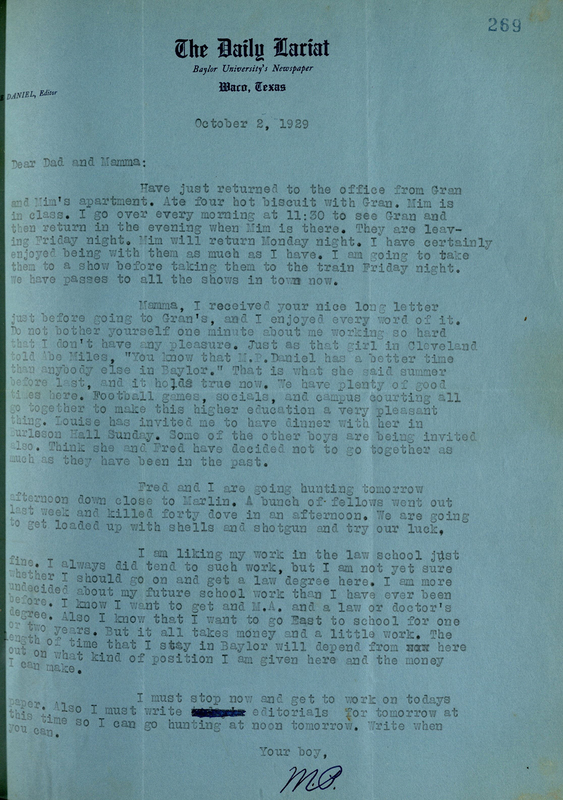 M. P. Daniel papers, 1907-1986 (#3919): The M. P. Daniel papers contain the correspondence, legal, and literary documents of Marion Price Daniel, Sr., a prominent businessman in southeast Texas in the early 20th century. Elizabeth Lay papers, 1860-1869 (#2465): Contains one letter written by a Baylor Female College student in Independence, Texas, describing student life to her sister. In this 1929 letter home, one of M.P. Daniel’s sons, Price Daniel, provides a glimpse into Baylor student life in the late 1920s, with topics ranging from hunting to being the editor of the campus paper, The Daily Lariat. Although he did not attend Baylor University, M.P. Daniel was an active supporter of the university and all three of his children attended Baylor. M.P. Daniel papers, Accession 3919, box 6, folder 4, The Texas Collection, Baylor University. Corrie Lee Taylor Powell papers, 1896-1949 (#164): These papers include materials about the personal life of Powell, a Texan from Kaufman County, who studied piano at the Cincinnati Conservatory of Music. Sabine Baptist Association records 1843-1849 (#120): Records consist of association minutes, as well as documents and correspondence relating to prominent members.